Follow baby bird as it learns how to fly for the first time. 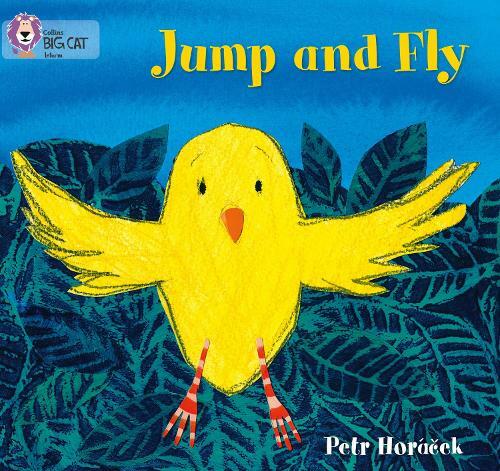 This beautifully-illustrated fiction story was written by leading children's book author-illustrator Petr Horacek. * Follow baby bird as it learns how to fly for the first time. This beautifully-illustrated fiction story is written by leading children's book author-illustrator Petr Horacek. * Pink A/Band 1A books offer emergent readers very simple text supported by illustrations. * The flow chart on pages 14 and 15 allows children to discuss and recap baby bird's progress as he learns how to fly.